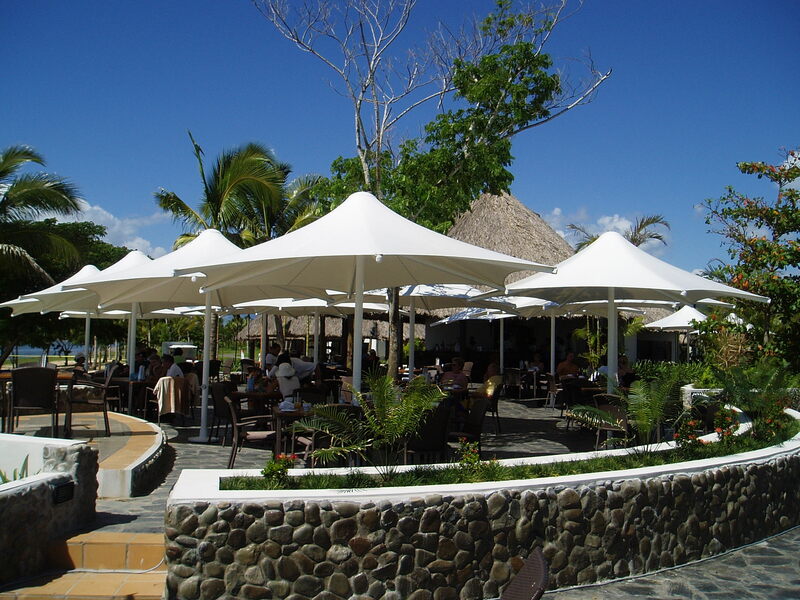 From commercial umbrellas perfect for resorts, restaurants and bars through to large span tensile membrane structures for sports stadiums; Sail Structures can provide the ideal shade solution. Our portfolio also includes Eco Tents; environmentally sustainable accommodation that is popular with eco retreats, caravan parks and ‘Glampers’. Sail Structures’ asset management services ensure that your shade structures are maintained and cleaned regularly, optimising the financial and social return of your investment.